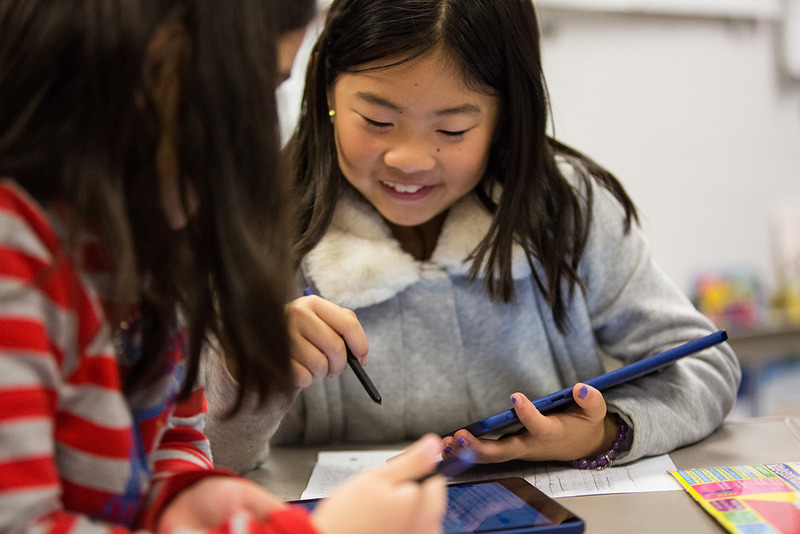 Chromebook tablets for versatile learning » Ziing Log In or Sign Up. Use your tablet in every class: For educators, creative apps like Adobe Illustrator Drawturn the classroom into a design studio, and let students and teachers draw and create vector designs. Teaching math or science? 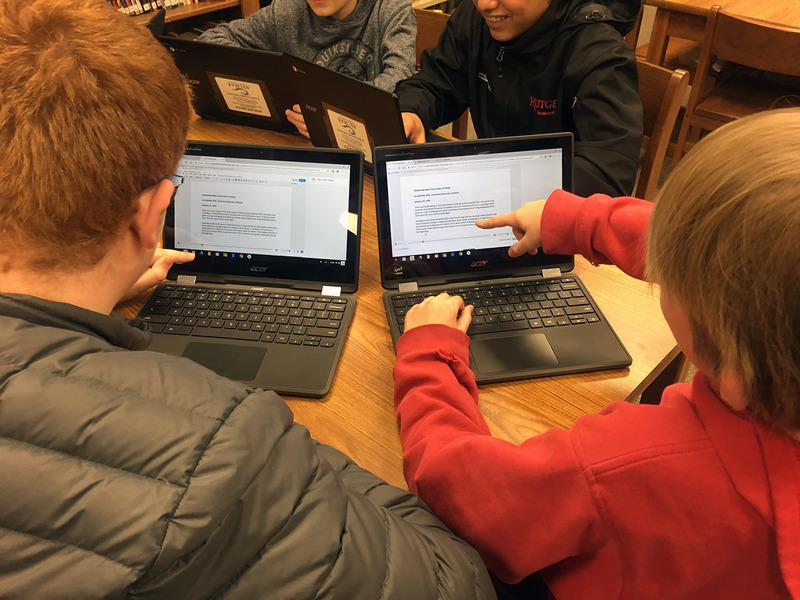 Apps like Texthelp EquatIO let students show their work by hand writing any math expression and adding it to a Google Doc in one click. 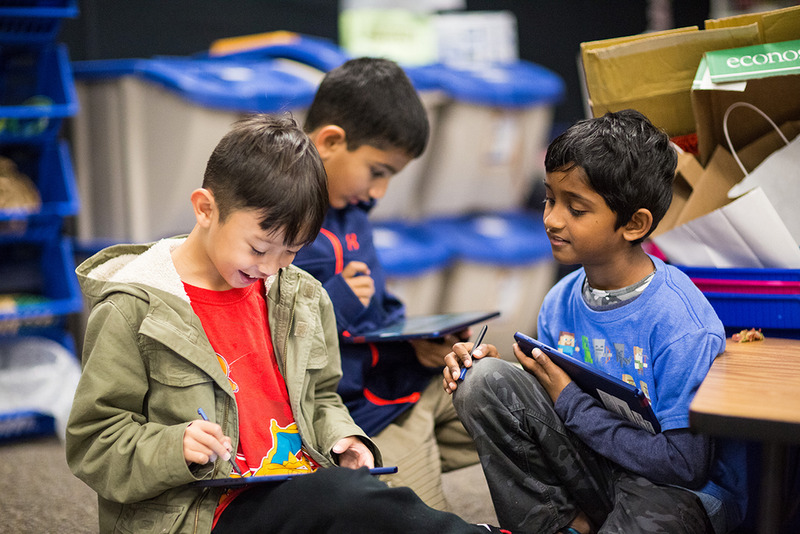 Coding apps like Scratch Jr introduce younger students to the foundations of computational thinking, while enabling them to be creators.